The Importance Of Sleep and A Morning Routine. 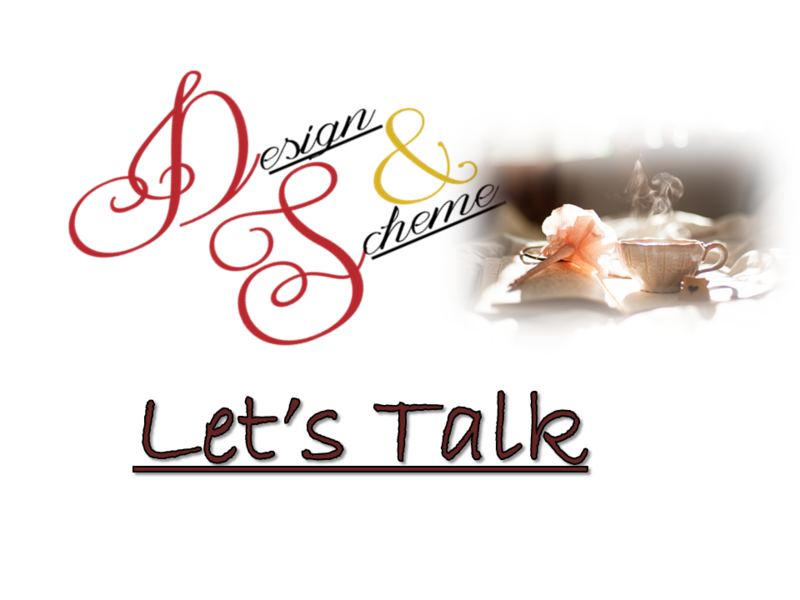 THIS POST IS PART OF DESIGN AND SCHEME’S B2S PREP WEEK. You probably know what it feels like to be exhausted and still have a list of things to do. You probably also know what the difference is in the work you produce when you are well rested. Because of this, we can see that getting … Continue reading The Importance Of Sleep and A Morning Routine.